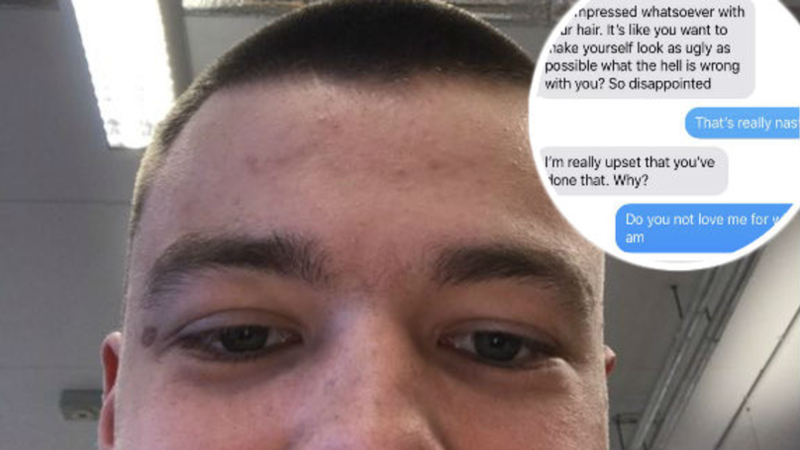 One of Australia&apos;s best rugby players is in hot water again for posting a homophobic image on social media. 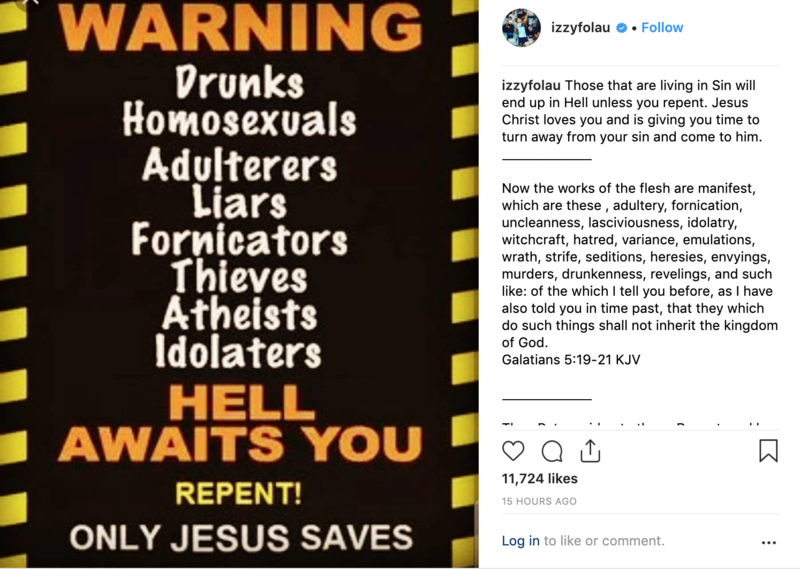 Israel Folau chucked up a picture on Instagram which said &apos;homosexuals&apos;, &apos;adulterers&apos; and other types of sinners need to repent their errors or they&apos;ll &apos;end up in hell&apos;. All the people on Izzy&apos;s list of sinners include &apos;drunks, liars, fornicators, thieves, atheists and idolators&apos;. 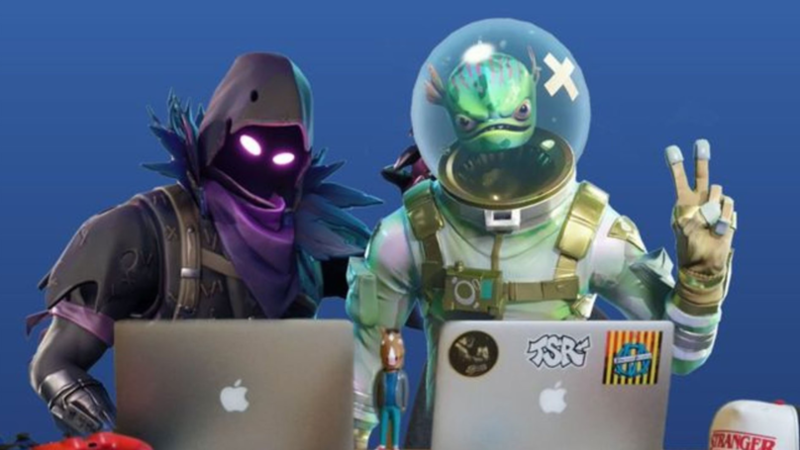 That&apos;s a few people in Australia at least. The Wallabies star added: "Those that are living in Sin will end up in Hell unless you repent. Jesus Christ loves you and is giving you time to turn away from your sin and come to him." Clearly Izzy didn&apos;t remember how much trouble similar sentiments posted last year got him in, where he had serious meetings with the Wallabies board to see if he was eligible to play for Australia. Either way, the comments have sparked a war of words with his followers. Some people believed that Izzy was free to express his opinion in the way he saw fit, but those sentiments were drowned out by the overwhelming majority who were against him. 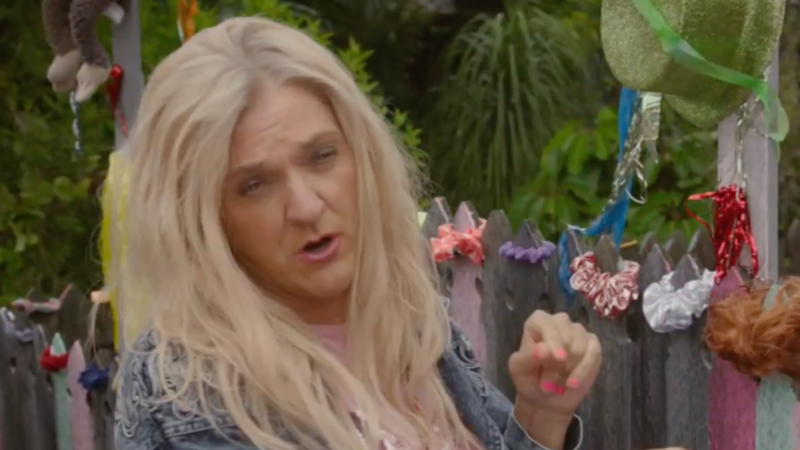 Izzy wasn&apos;t done with just the gays and drunks, he also took aim at Tasmanian&apos;s decision to make birth certificates have an option to have no gender. 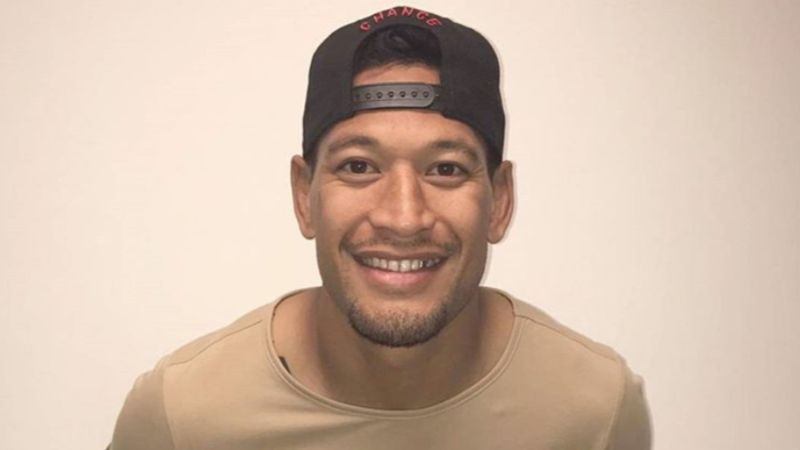 Last night Rugby Australia released a statement, saying: "Rugby Australia is aware of a post made by Israel Folau on his Instagram account this afternoon. 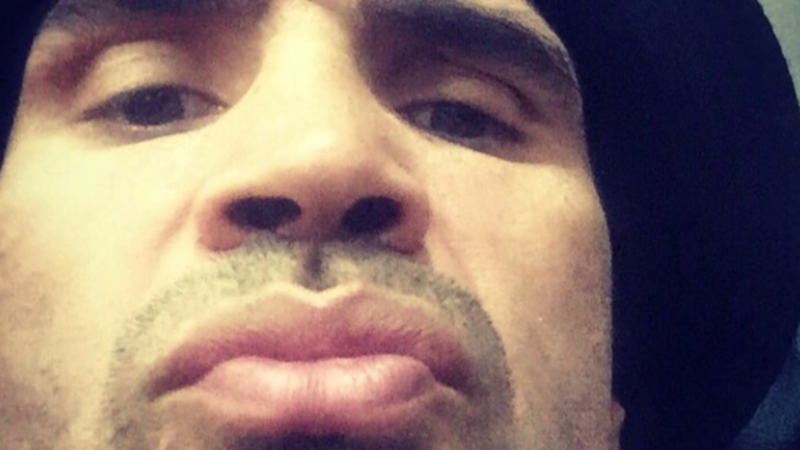 "The Rugby Australia integrity (unit) has been engaged on the matter tonight." 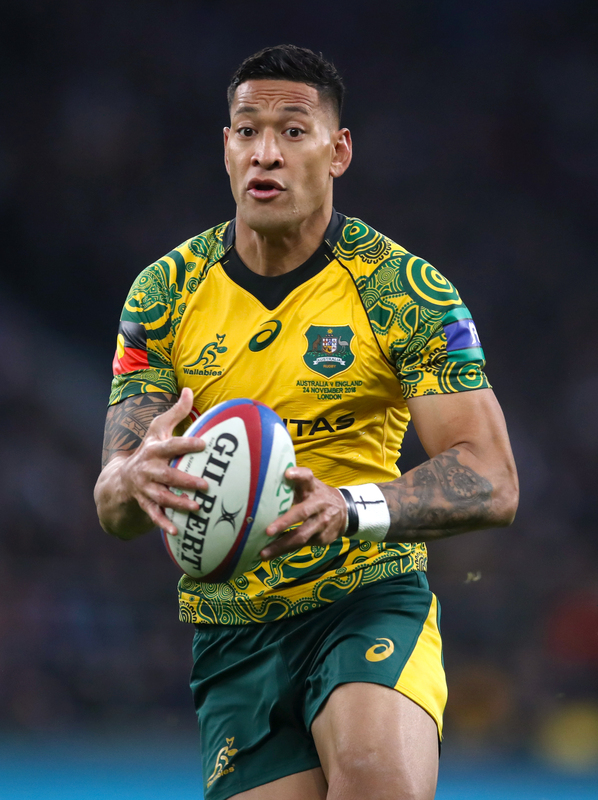 All eyes will be on the Wallabies board to see what they do with Folau over this incident. It will be interesting considering we&apos;re in the midst of a World Cup year and he&apos;s one of the country&apos;s best players.